A Certain View of the World & of Certain Posts in Certain Blogs. Here are some great ideas for getting free of our reliance on concrete-an industrial process which creates a great deal of CO2 pollution. Fly ash from gassification is one of these ideas. Had enough of concrete blocks? The hugely useful (but harmfully polluting) material responsible for the rise and rise of the modern city can no longer claim to be the only material available to architects. Fly Ash” The waste ash from coal combustion at power plants in Utah and Arizona increases the durability of concrete while offsetting the CO2 cost of cement production. Builders laying the concrete foundations of the Wilshire Grand Tower — the skyscraper set to become Los Angeles’ tallest building — substituted a quarter of the cement with “Fly Ash” The waste ash from coal combustion at power plants in Utah and Arizona increases the durability of concrete while offsetting the CO2 cost of cement production. 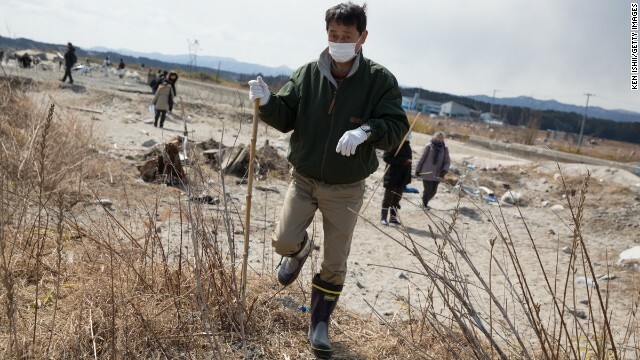 Japanese firm TIS & Partners have created a new building material called “CO2 Structure,” dreamed-up in the aftermath of the March 2011 Japanese Tsunami as an emergency rebuilding material than can be put in place quicker than slow-drying concrete. By injecting carbon dioxide into a silica (sand and quartz), they managed to developed a carbon-negative building material with twice the tensile strength of brick. 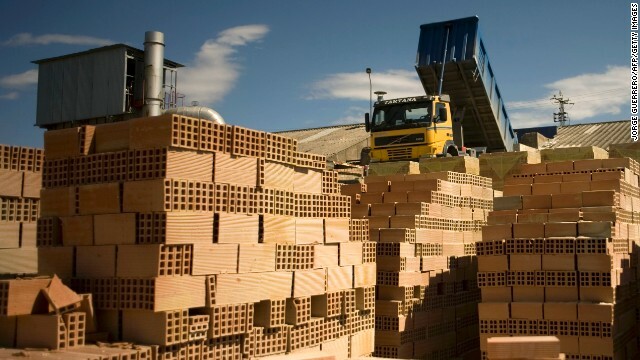 Natural building materials are a popular choice for those looking to cut CO2 emissions. Making bricks from hemp results in a net decrease in carbon dioxide levels, as the growing plant takes in CO2. 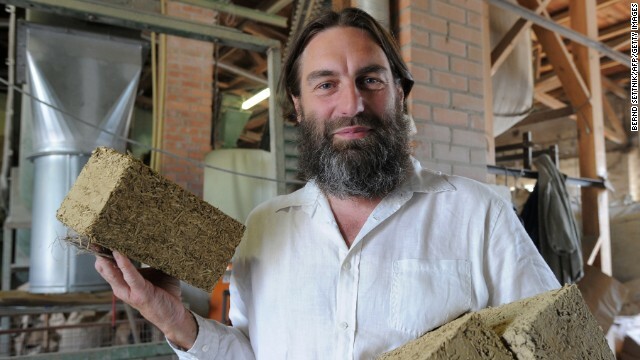 These bricks are made of hemp combined with clay, while Hempcrete (a mixture of hemp and lime) is sold internationally as a thermal walling material. Ecovative is already make packaging from agricultural waste and mushroom “mycelium” — and their next project is building materials. Founder Eben Bayer describes mycelium as “essentially the ‘roots’ of mushrooms” and says it is very good at binding together organic materials, which could one day make building blocks. Straw bales are used as a both a structural and insulating material. Companies such as UK’s ModCell manufacture pre-fabricated wall and roof panels from straw. 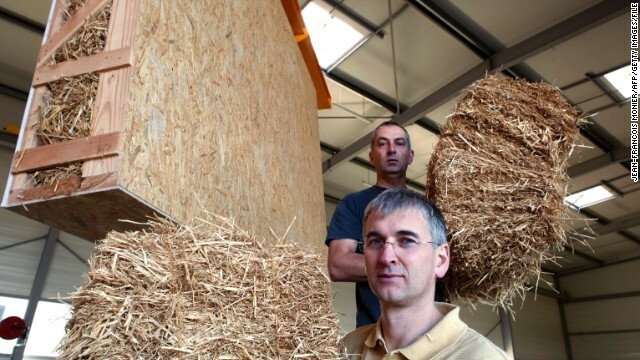 Another natural material with carbon negative production: lowly straw is making a return to construction. In America’s “Nebraska Method” homes, straw bales are used as a both a structural and insulating material. Companies such as UK’s ModCell manufacture pre-fabricated wall and roof panels from straw. 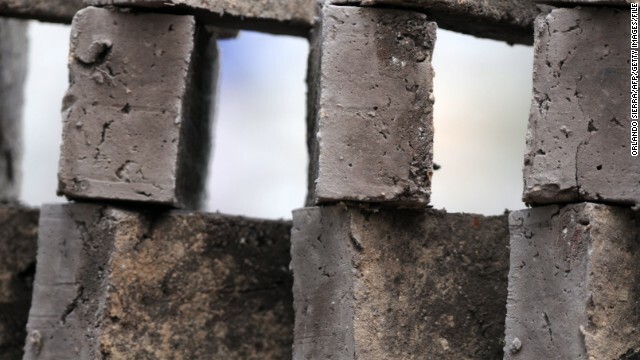 Traditional building materials such as mud and cob — a mixture of sand, clay, straw and earth — have been proposed as a non-polluting alternative building material for small buildings, such as households. One man from Oxford, UK claims to have built a Hobbit-like home from cob for less than $250. 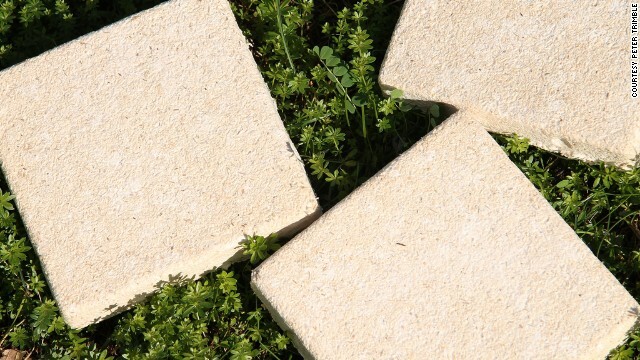 Recycled materials are making up an increasing part of building blocks.Enviroblocks are made from over 70% recycled aggregates, bound with cement, while Durisol units contain 80% recycled woodchip, which is wrapped around steel bars for strength. Clay blocks with “honeycomb” structured cross-sections — often known asZiegel Blocks — have been common in some parts of Europe for decades, but are now spreading far beyond. 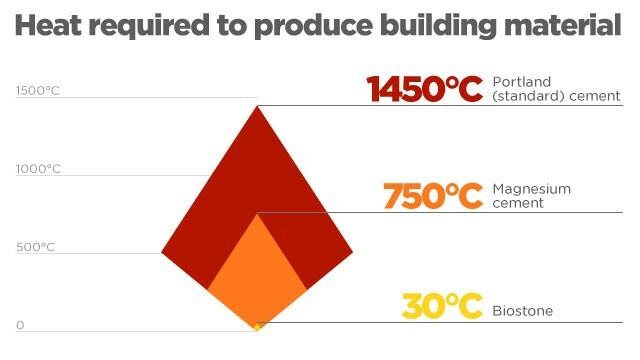 Manufacturing blocks from clay rather than concrete means less CO2 emissions from production, while the blocks insulating characteristics can cut a building’s energy costs. 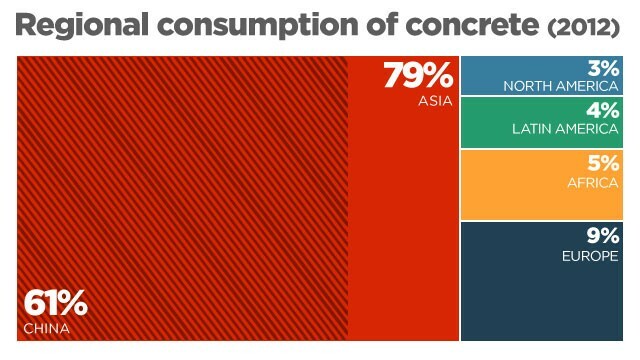 Cutting concrete pollution could mean rethinking our approach to construction from start to finish. 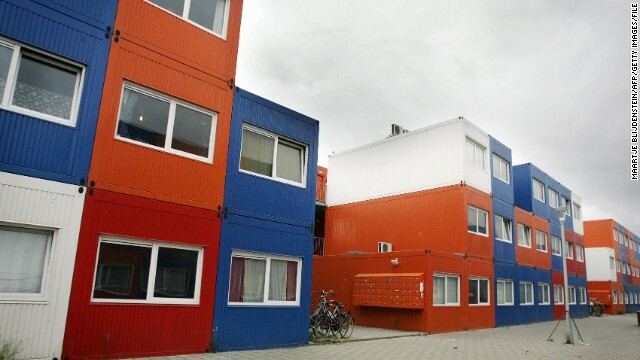 Housing made from recycled shipping containers has popped up all over the world and provides one low-cost, low-emission solution. Are there others? — Peter Trimble found his formula through trial and error. 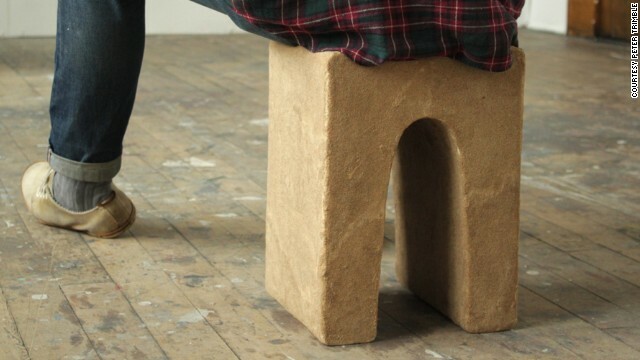 A design student at the University of Edinburgh, he was aiming to produce an artistic exhibition for a module on sustainability, when he stumbled on “Dupe,” a living alternative to concrete. A lab technician introduced Trimble to Sporosarcina pasteurii, a bacterium with binding qualities, sometimes used to solidify soil to hold road signs in place. 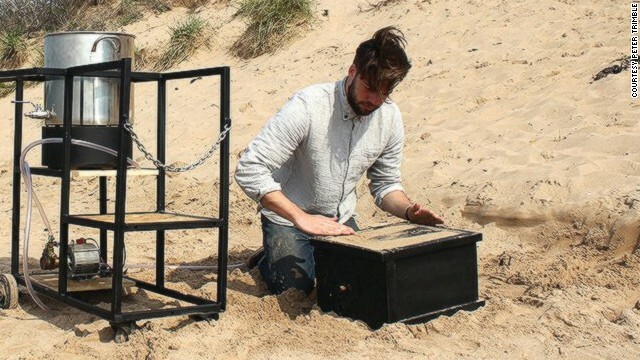 The student tested it with one of the world’s most abundant resources – sand. Pumping bacterial solution into a sand-filled mould, he added nutrients, urea derived from urine as fertilizer and calcium. After a year, and hundreds of failed experiments, this process manufactured a stool around 70% the compression strength of concrete. 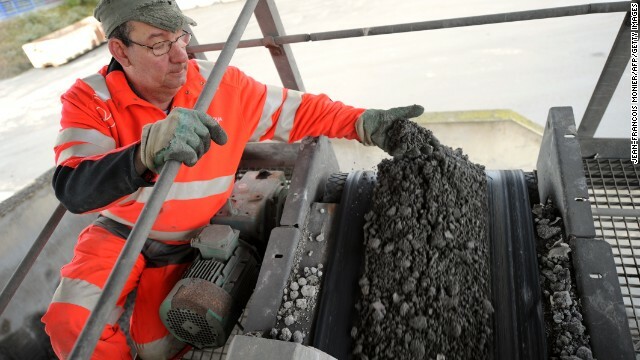 The process requires less than one-sixth of the energy used in concrete production, and is completely biodegradable. Crucially, Trimble believes his mechanism has the added benefit that it could be employed by anyone, anywhere. Trimble is working with NGOs to apply Dupe to Aboriginal settlements and insecure regions of Morocco. But while the applications are new and experimental, the concept of growing the material for our built environment is increasingly regarded as not merely interesting, but essential. According to the U.S. Environmental Protection Agency, the construction industry accounts for 40% of the world’s C02 emissions, 40% of U.S. landfill and has been uniquely resistant to change. 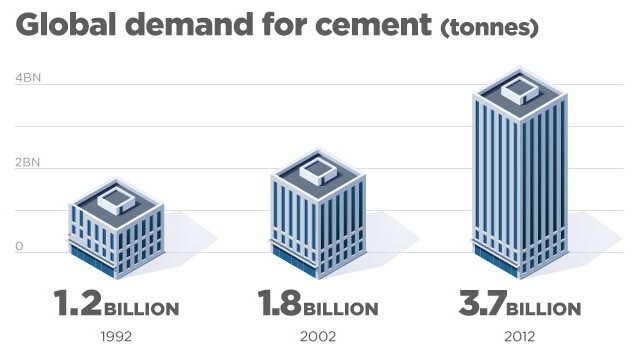 Concrete, bricks and cement have remained the dominant materials since the industrial revolution in the early 19th century, and as pressure mounts on resources and climate, scientists and architects are looking to the natural world for solutions. Bacteria have been at the center of alternative methods. North Carolina start-upBiomason is growing bricks on an industrial scale, cultivated from sand by microorganisms. The company has won major prizes and funding for the bricks, which will be used in a structure for the first time this year in a pedestrian walkway, ahead of building projects across the world. Similar processes are being developed to build in the most challenging environments. British architects see an opportunity to cultivate new life in deserts, while NASA believe bacteria could allow the construction of bases on other planets without the headache of ferrying the material there. While bacterial processes save heavily on carbon, there are concerns that by-products could be poisonous. But another living brick — made from mushrooms — has no such problems. New York firm Ecovative are producing materials that combine agricultural waste products such as corn stock with mushroom mycelium — the roots of the vegetable. Over five days the mycelium binds the waste to create a block with a stronger compressive strength than concrete, with none of the heat or energy required by regular bricks. The product is in commercial use for packaging, producing thousands of units a month, and the company is expanding into construction. Ecovative believe that in addition to being renewable and decomposable, natural properties give them a performance advantage. “It has great insulation properties”, says Sam Harrington, Ecovative Director of Sustainability. “A key benefit is flame resistance — without adding any chemicals we were able to achieve a Class A fire rating”. 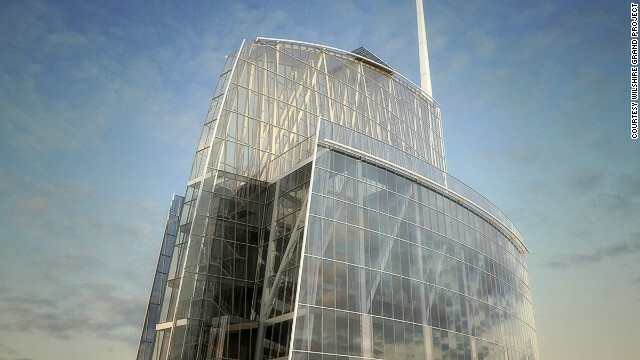 Ecovative are in dialogue with major construction companies, and the material will soon be tested on a historic scale. A collaboration with architects The Living won the prestigious MOMA (Museum of Modern Art) PS-1 competition, and their creation will be installed in the museum courtyard this summer. “Hy-Fi” will be the largest ever grown structure, and first large building to claim zero carbon emissions. It will be formed of three 40-foot spiral towers constructed from the mushroom material, with varying properties of brick to maximise light and ventilation. The material’s versatility offers unique design opportunities, says David Benjamin, lead architect of the project. Benjamin says the bio-bricks could be made to last as long as traditional materials, but believes architecture must embrace temporary structures. Future applications would include pop-up stores, festival “tents” and emergency shelters, says Benjamin, but there are greater hopes for the material within the industry. “I could imagine every structure you would built out of bricks”, says Dirk Hebel, Assistant Professor of Architecture and Construction at the Future Cities Laboratory in Singapore. “No high-rises, but smaller scale structures and houses. The material is stronger than concrete, with better insulation capacities”. The challenge will come in commercializing the products, Hebel feels. “There is huge demand for alternative materials. 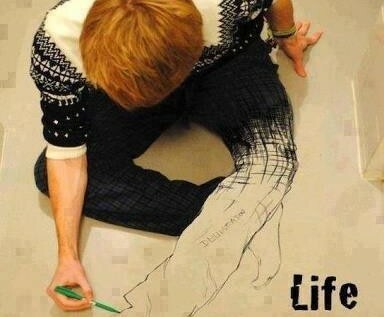 The question is how easy it is to penetrate the existing market. This needs time and a couple of buildings to show the possibilities”. Another, more radical approach takes the material from nature but also allows it to build the structure. Michael Pawlyn, director of Exploration Architecture, is a leading figure in biomimicry, having previously applied natural processes to create man-made forests in England and the Sahara Desert. His latest project to grow a “small venue for spoken word performances” from undersea biorock was recently unveiled at the Architecture Foundation in London. Drawing on the natural accumulation of coral reefs, his team would install a steel frame in the deep ocean and leave it to attract material. Growth would be focused on specific areas of need using an electrical current. Pawlyn believes the structure could be built within two years, for consideration at scale. As with Ecovative, a key challenge ahead is to integrate still-living material to allow intelligent biosensors that respond to the building occupants. Innovators in this space acknowledge the ongoing barriers presented in an industry that has resisted modernization. But from rock to fungus, sand to space dust, the use of materials and processes designed by nature herself offer both a solution to the sustainability crisis, and a glimpse of our new built environment: clean, efficient, and alive. This entry was posted in Community, hemp, Innovations, sludge, Sustainability, Technology, Uncategorized, waste not want not, Worthy. Bookmark the permalink.